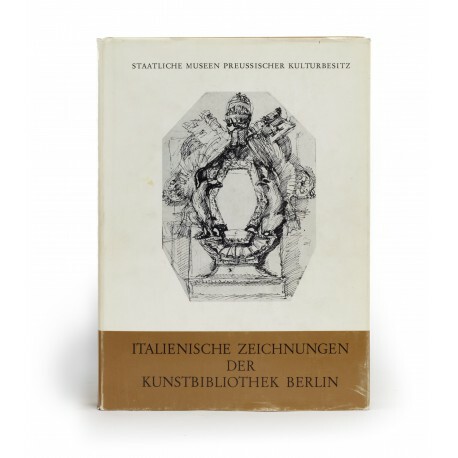 (31 × 22 cm), 234 (6) pp., 256 p. of plates (1171 illustrations). Publisher’s cloth, dust jacket. 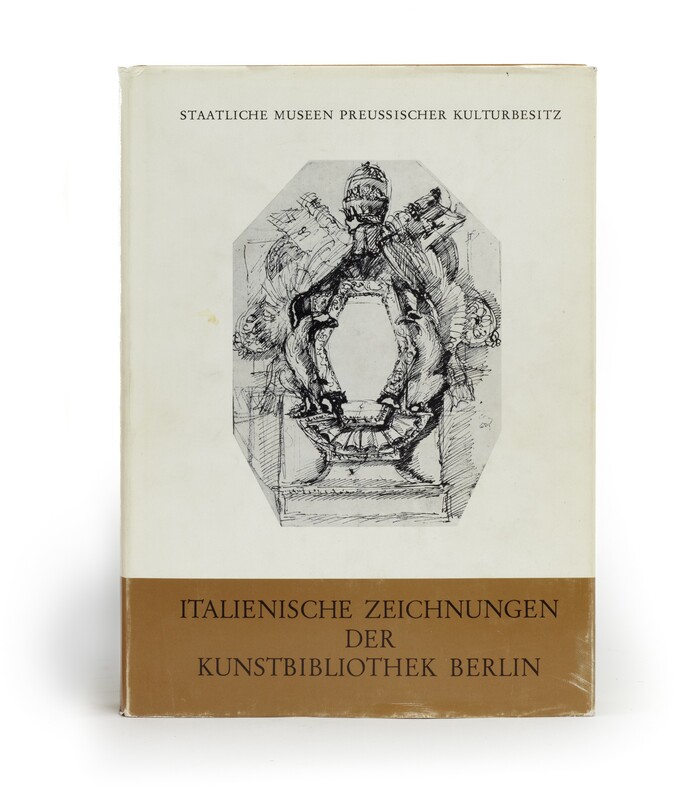 - “A catalogue of exemplary scholarship… A major contribution to the field of Italian and specifically Roman Baroque architecture” (from a review by Hellmut Hager, in Journal of the Society of Architectural Historians, volume 40, 1981, pp.69-70). ¶ Dust jacket rubbed; overall a very fine, unmarked copy.